Following various comments and tweets from South Africans, Schuster has announced that he will respect his fans’ requests and will no longer make movies with a racist undertone. 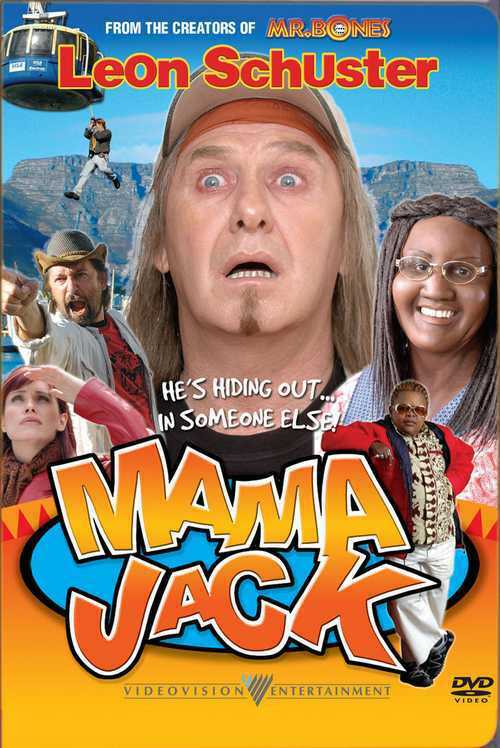 South African comedian and actor, Leon Schuster, has revealed that he has no plans to release a Mama Jack 2 movie because of its underlying racism. Schuster says that he has received numerous messages and correspondence from fans over the years regarding this matter. Speaking to another publication on the matter, Schuster promised never to do it again and stated that the messages from his fans have not gone unnoticed. Schuster is currently working on a new film, Frank & Fearless, which will focus on rhino poaching. The film features Khanyi Mbau, Kenneth Nkosi and Themba Ntuli and is expected to be released in cinemas on 23 November 2018.